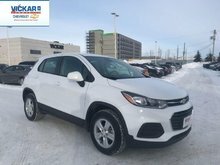 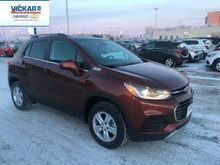 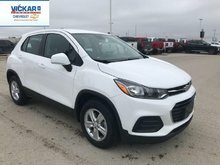 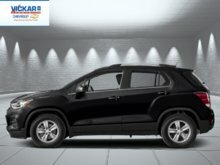 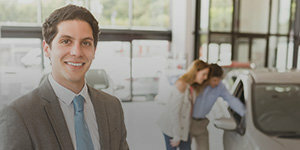 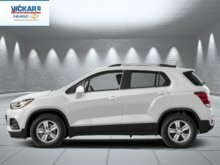 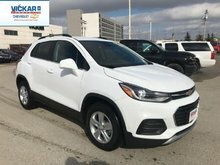 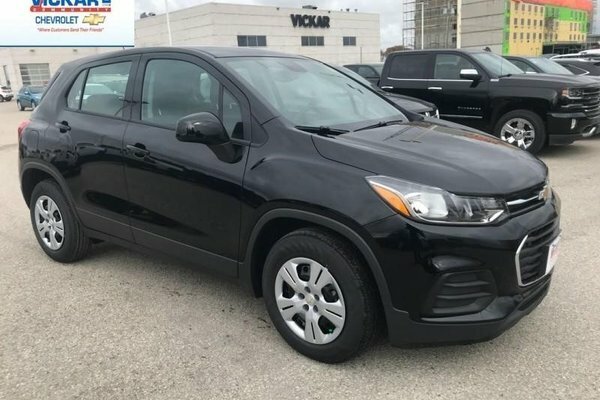 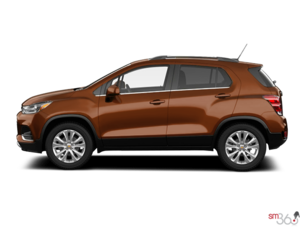 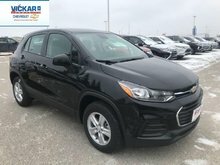 This Chevy Trax is a smart package for city dwellers thanks to a useful hatchback shape, thrifty fuel economy, and a low price. 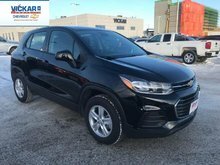 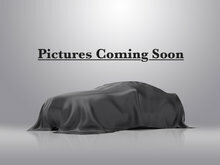 This black SUV has an automatic transmission and is powered by a 1.4L I4 16V MPFI DOHC Turbo engine. 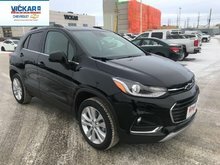 Motivated by that economical motor it gets 9.4 L/100 km in the city and uses just 6.9 L/100 km out on the highway according to Transport Canada.